But back in June, after the measure was held up for months by litigation from the healthcare and nursing home industry, the Trump Administration proposed a rule change that stopped short of banning the agreements. Consumer advocacy groups were outraged by the revision, saying that it didn’t go far enough to protect residents from being victimized by neglectful and unscrupulous nursing home practices. Now, a group of 31 U.S. senators are adding their voices to that opposition and asking the Trump Administration to reconsider its stance. In a letter to the Centers for Medicare & Medicaid Services (CMS) administrator Seema Verma, the senators said that the agency should reconsider its position on forced arbitration clauses. “The decision to admit yourself or a loved one into a long-term facility is already an extremely difficult one; nursing home residents and their families shouldn’t also be forced to sign away their fundamental rights in order to access the long-term care they require,” the senators said. They explain that the clauses do not give residents justice, but only funnel all of their legal claims into a resolution system that is fixed in favor of the nursing home industry. Additionally, they say that long-term care facilities often shield themselves from responsibility and public scrutiny with these agreements by covering up their bad practices. As a result, more seniors are placed in these facilities and subsequently abused as well. 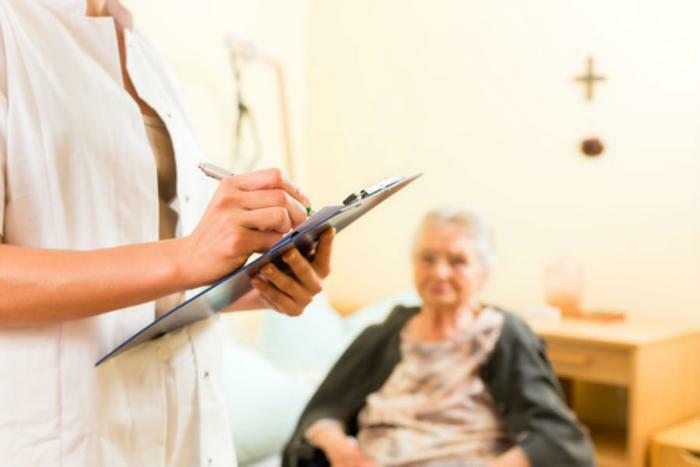 “With Medicare and Medicaid spending over $82 billion on nursing home care in 2015, prospective residents their families and the public deserve greater accountability and transparency from these facilities, not less,” the senators said. The lawmakers point out that CMS was lauded for its initial proposal that banned forced arbitration clauses, but that its current proposal under the Trump administration leaves residents and families at risk. Specifically, the senators say the new rule allows nursing homes to once again require forced arbitration agreements to be signed before a resident can be admitted, leaving families with the tough choice of either signing the contract or not being able to enroll their loved one. The rule also overrides state law protections that more broadly prohibit the enforcement of one-sided contracts and would allow unscrupulous facilities to threaten current residents with being kicked out if they don't sign the agreements. “We strongly urge CMS to fully protect many of our nation’s most vulnerable individuals by withdrawing this proposal and sustaining and fully enforcing the existing restrictions on pre-dispute arbitration clauses in long-term care facility contracts,” the senators conclude. The full letter, including the names of all 31 senators, can be viewed here.